The station at Awarua in southern New Zealand was established in August of 2014 as a joint collaboration with the Venture Southland authority and ESA/ESOC. The station provides excellent coverage over much of the south pacific and the Asian region, it is in a remote area with a perfectly clear view down to the horizon in all directions. 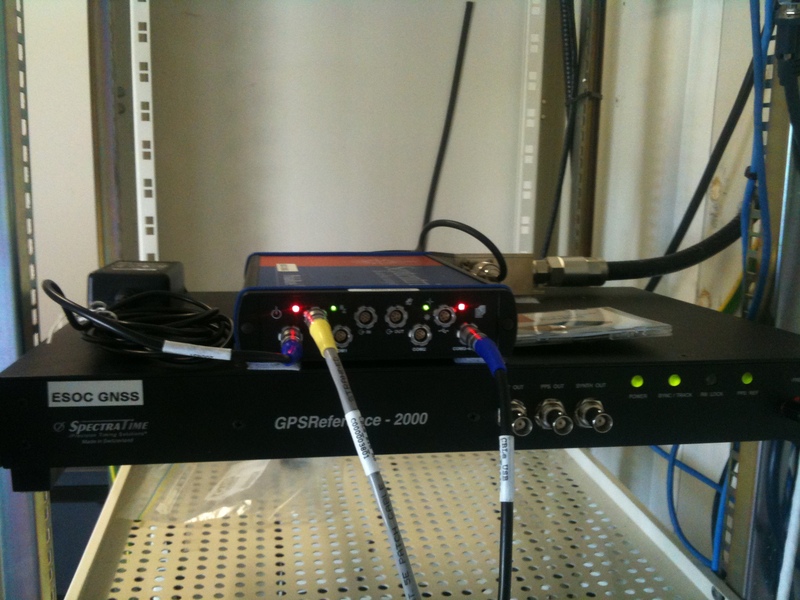 The station consists of a Septentrio PolaRx4 Multi-GNSS receiver and an external Rubidium signal generator (clock) to which the receiver connects for more stable operations. The GNSS antenna is a Septentrio Chokering MC antenna that can track; GPS, Glonass, Galileo, Beidou, QZSS and SBAS satellites. 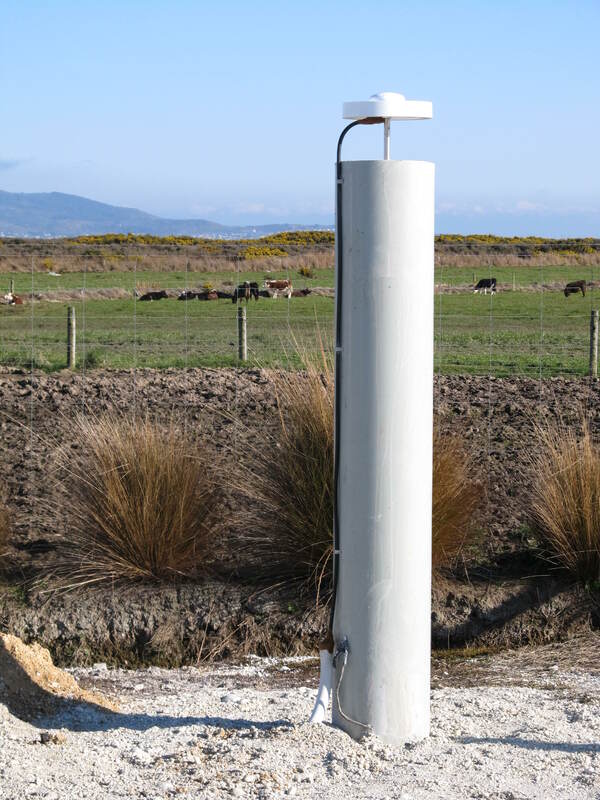 Below are some pictures of the equipment as installed at Awarua.